On October 21, 1805, British Admiral Horatio Nelson gambled on an unorthodox naval maneuver and defeated a superior French and Spanish fleet at the Battle of Trafalgar—but at the cost of his life. 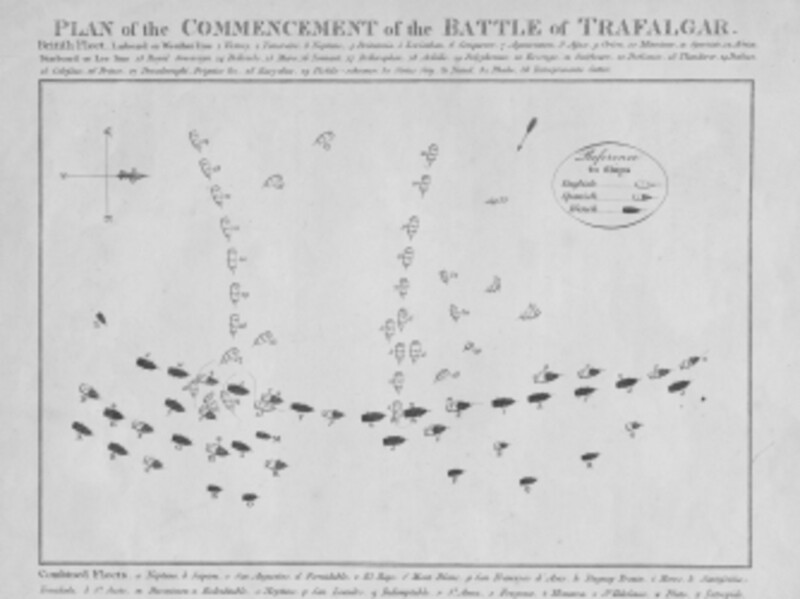 A plan of the Order of Battle for the British Royal Navy at the Battle of Trafalgar. 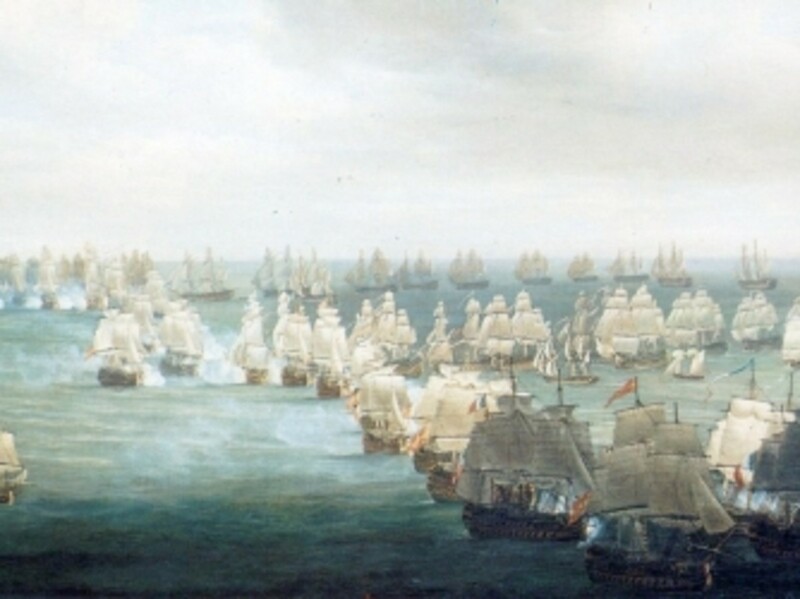 With this in mind, the Admiral concocted a gutsy battle strategy known as “The Nelson Touch.” Rather than facing the French and Spanish ships in a parallel line and fighting a broadside cannon duel, as was common practice at the time, he planned to sail toward the Combined Fleet in two long columns and plow straight through its formation, effectively cutting it into thirds. If executed properly, the maneuver would temporarily take Villeneuve’s vanguard out of the battle and allow Nelson to overwhelm the rear and middle portions in a “pell-mell” attack. 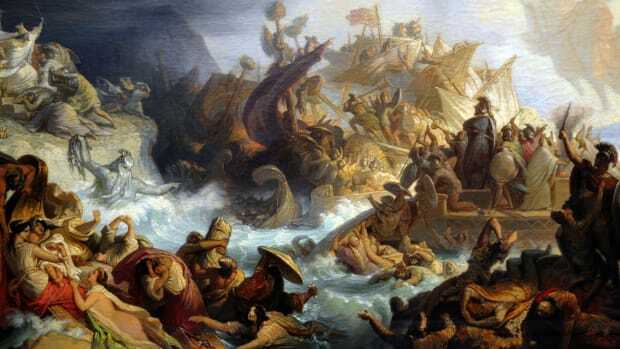 There was only one major drawback: during their cruise toward the Franco-Spanish fleet, the Royal Navy ships would be subject to several minutes of bombardment with no ability to return fire. It was a risk Nelson was willing to take. When Villeneuve raised anchor and left Cadiz on October 19, the British commander took off in hot pursuit, finally catching sight of his enemy two days later off the coast of Cape Trafalgar. 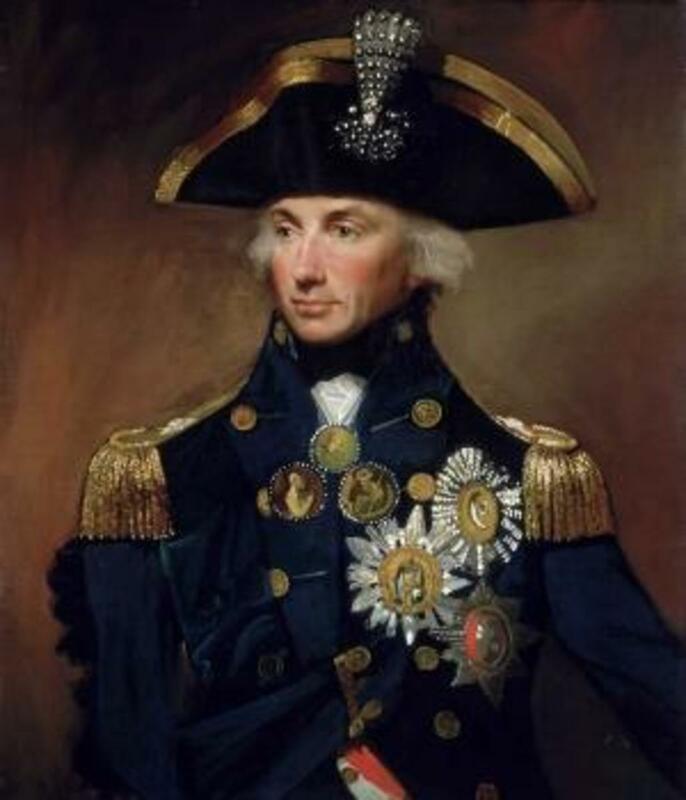 Knowing that his chance for a pitched battle had arrived, Nelson formed his 27 ships into two prongs of attack—one led by the 100-gun Victory and the other by Vice Admiral Cuthbert Collingwood’s HMS Royal Sovereign. 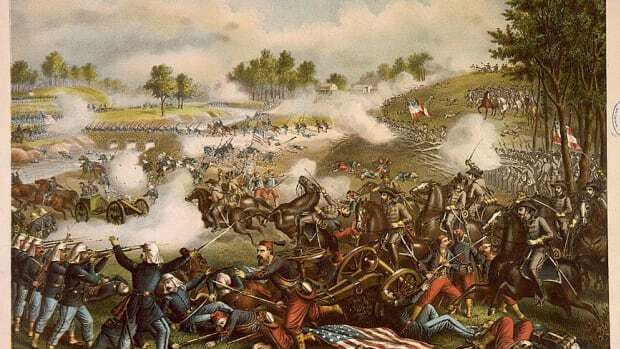 The battle commenced around noon. While Collingwood’s force split the trailing section of the Combined Fleet’s line, the column led by Nelson’s Victory ran a gauntlet of cannon fire and pushed toward the enemy center. Unable to return fire during their approach, Victory’s 820 crewmen could only grit their teeth and take cover as iron shot ripped through their decks and rigging. One blast hewed Nelson’s personal secretary clean in half. Another tore through a group of marines, killing eight men and mauling several more. Seemingly ignoring the mayhem, Nelson continued to stroll the deck alongside Victory’s captain, Thomas Hardy. “This is too warm work to last long,” he mused. 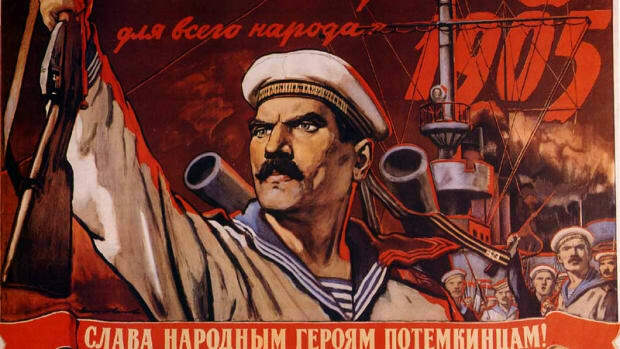 At half past noon, Victory finally advanced within firing range of the Combined Fleet. The British vessel immediately steered toward the stern of Villeneuve’s Bucentaure and unleashed a blast from a carronade, a 68-pound gun packed with both a single cannonball and a hive of 500 musket rounds. 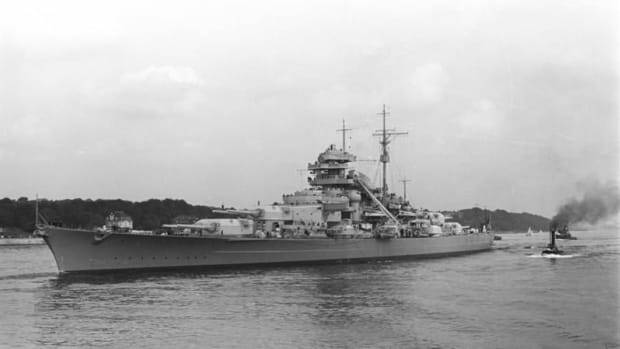 They followed it with a withering broadside from their 50 portside guns, which shattered Bucentaure’s unprotected rear and sent metal and wood splinters careering through its decks. After only a few minutes, 20 of Villeneuve’s cannons were disabled and some 200 French crewmen lay dead. J.M.W. 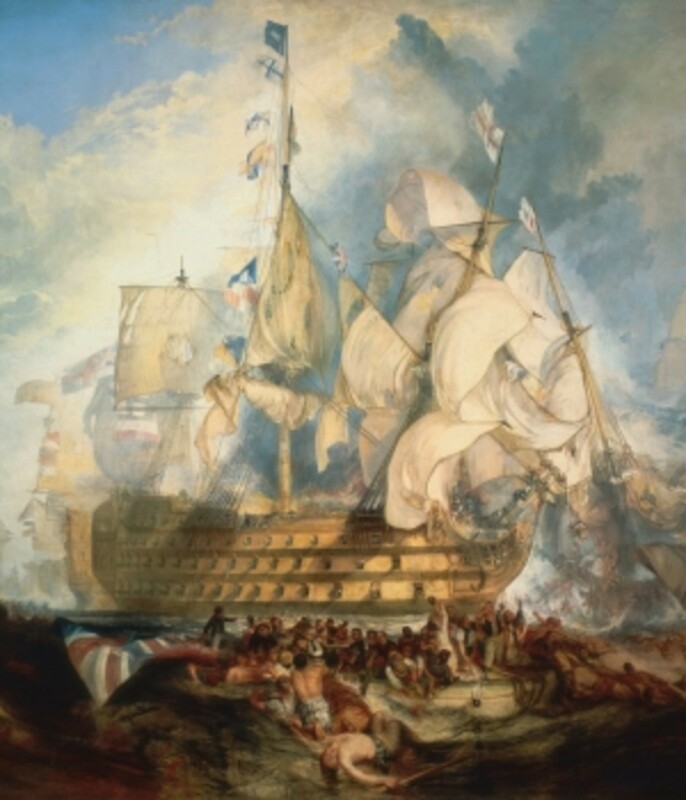 Turner painting of the Battle of Trafalgar. 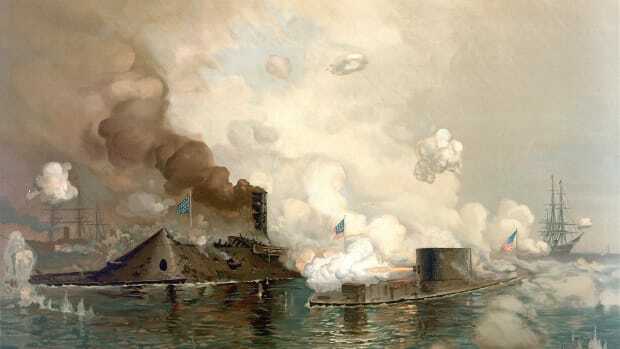 Having struck a ferocious blow against the enemy flagship, the badly damaged Victory continued its rampage by confronting the 74-gun French vessel Redoubtable. The two vessels soon rammed into one another and became entangled. 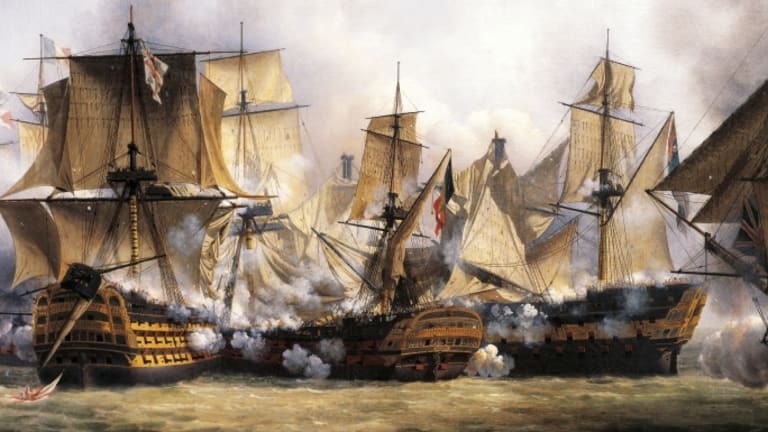 As the ships shuddered from broadsides fired at point blank range, French marines tried to clear the British decks with musket fire and hand grenades. Around 1:15 p.m., a sniper on Redoubtable’s mizzen top took aim at Nelson and shot him in the shoulder. The musket ball passed through the Admiral’s back, severing an artery and smashing part of his spine. “They have done for me at last, Hardy,” Nelson cried as he collapsed in agony. Captain Hardy rushed his commander below deck and handed him off to the ship’s surgeon. 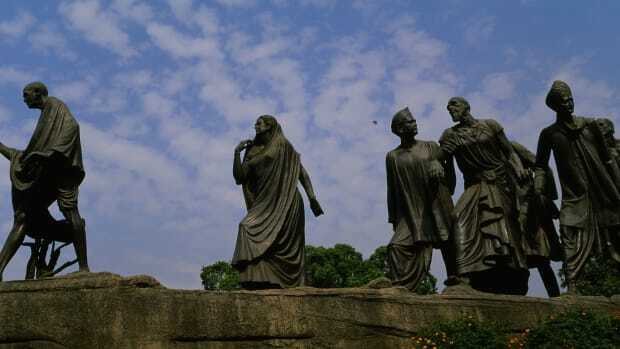 It was soon determined that the wound was mortal. 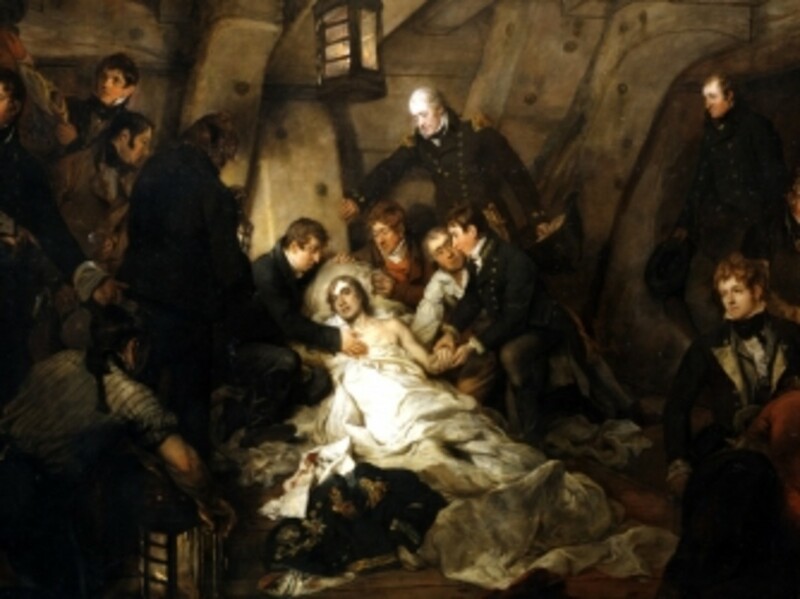 The death of Admiral Lord Nelson.